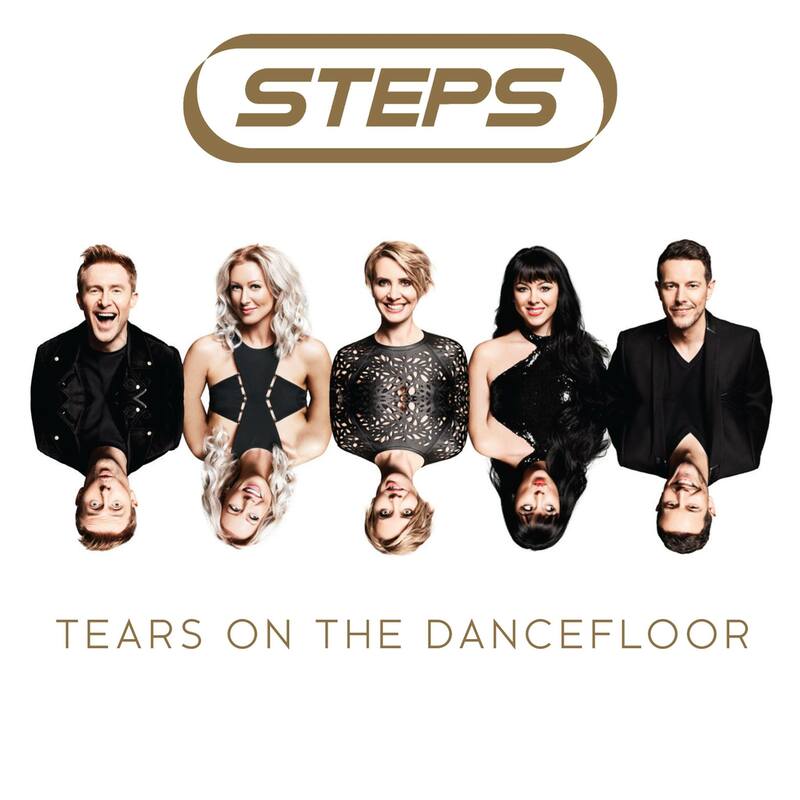 British pop outfit Steps will celebrate their 20th anniversary with a new album called ‘Tears On The Dancefloor’. The group confirmed the news yesterday; at the same time revealing that the lead single is called ‘Scared Of The Dark’. Steps scored their first No.1 anywhere in the world here in Australia with their breakout smash ‘5,6,7,8’ and went on to litter our top 40 with further dance/pop hits including ‘Last Thing On My Mind’, ‘One For Sorrow’, ‘Tragedy’, ‘Say You’ll Be Mine’ and ‘Love’s Got A Hold On My Heart’. Ten years after a messy split, the group reformed via a TV show in 2011 and subsequently released an underwhelming Christmas album. But this time around, it appears they’re doing things right; they cover a track by Benny from ABBA, no less. ‘Scared Of The Dark’ is set to premiere on UK radio tomorrow morning, while the new album is due on April 21. Whether Australia forms part of the band’s 20th anniversary plans… we’ll just have to wait and see.